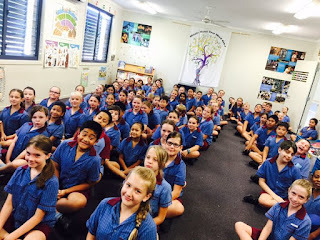 Students in Year 4 to 6 are welcome to join our St Bernardine's School Choir! 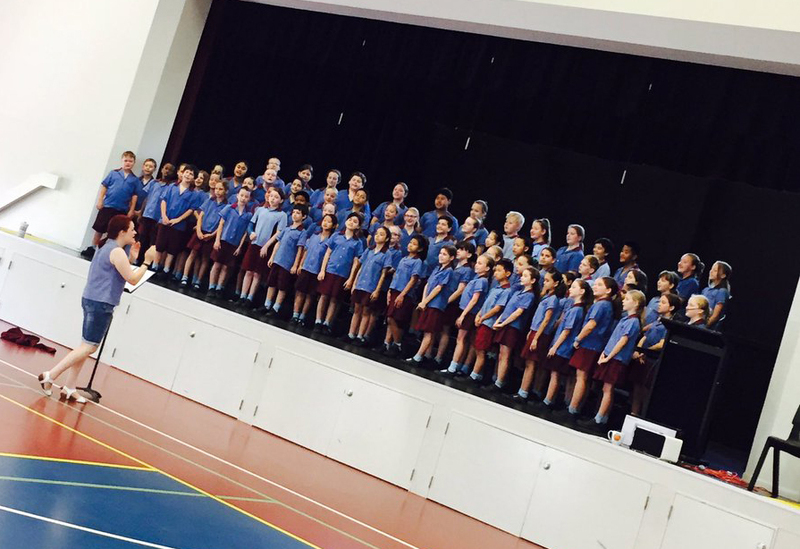 In 2017, we are having TWO Choirs - The Piccolo Choir (Year 4) and the Grande Choir (Year 5 and 6). The Choirs rehearse every Tuesday morning at 8am in the Music room and/or Siena Hall. 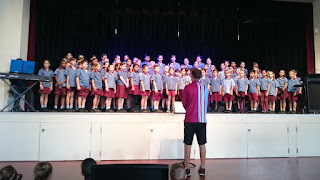 Lead by Miss Davies, Ms Carabetta, Mr Strathearn and Miss Delaney, the students learn a variety of songs to perform throughout the year. 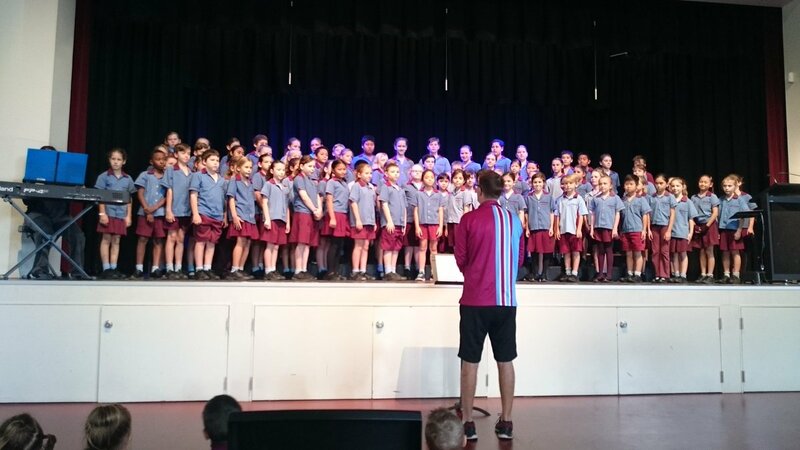 In previous years, our Choir has performed at local shopping centres, nursing homes and at the annual Queensland Catholic Schools Music Festival held at Villanova College. While there is no cost involved to join the Choir, participating in this musical group does require dedication from the students. Once they join, the students' have made a commitment to attend every rehearsal (on time), actively participate and sing during rehearsals and perform at the special events. We would love to have your child as a member of the Piccolo or Grande Choir! Please feel free to contact me for more information.